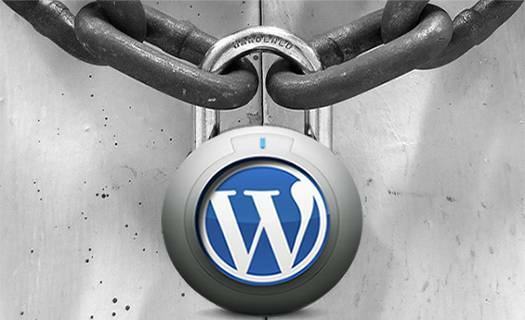 You are: Home » Posts Tagged: "wordpress security"
In this tutorial I will show you a 2 step process for a full backup of your WordPress Website. 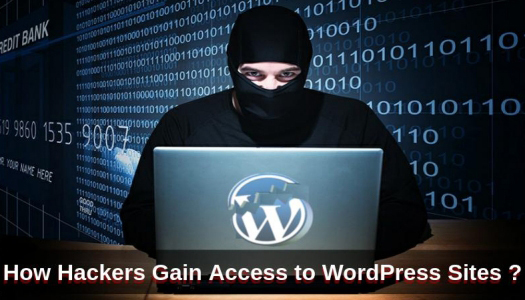 This is an important task as discussed in Tip3 of my previous tutorial about WordPress Security. 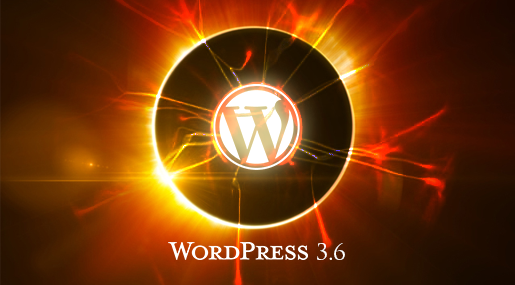 This tutorial mainly focuses on manual backups of self-hosted WordPress Websites. 51 queries in 0.458 seconds.